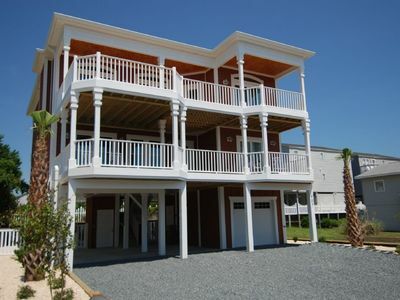 Beautiful Islander Resort Villa. 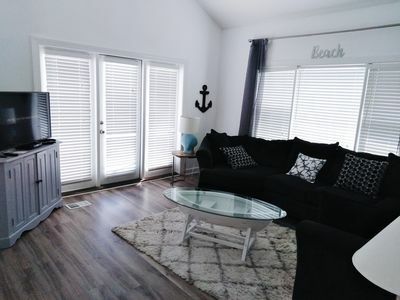 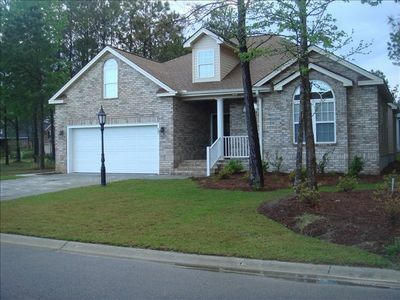 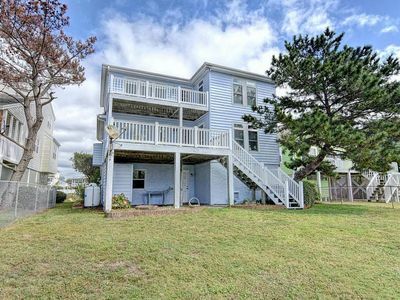 Steps away from the beach! 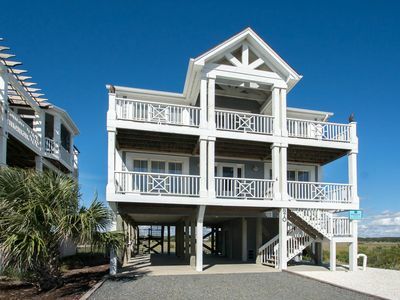 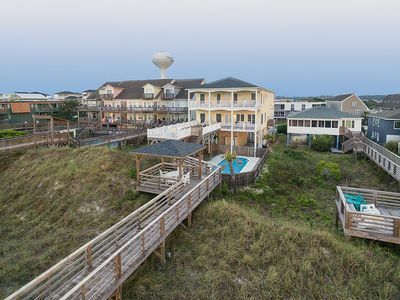 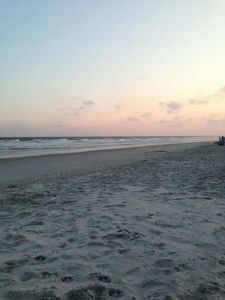 Ocean Front at Its Best at Ocean Isle Beach, NC! 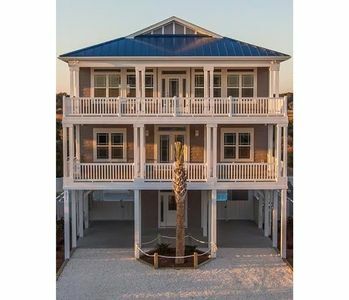 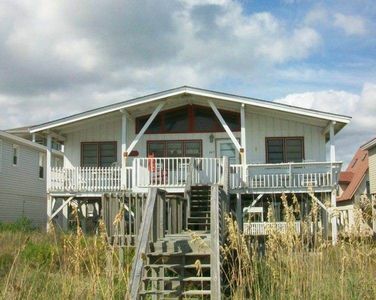 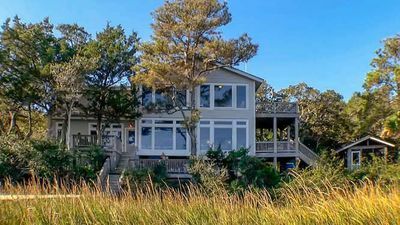 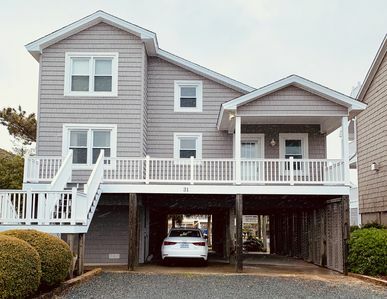 "Cavalier Attitude" is a top Quality home on the Peaceful West End, with convenient Beach Access and Fabulous Ocean and Marsh Views! 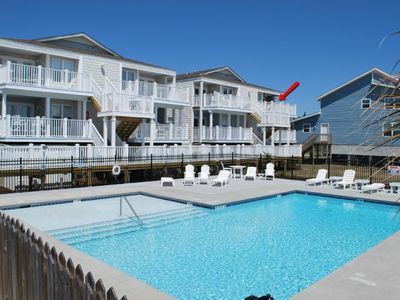 4 houses to beach with pool! 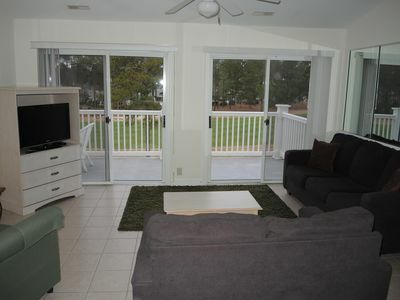 Close to Drift, Wine room, and Friday night music! 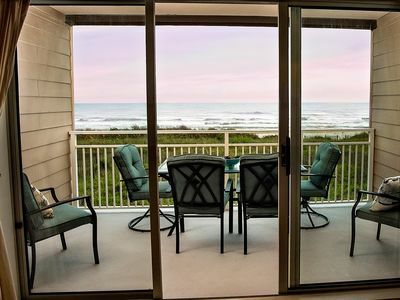 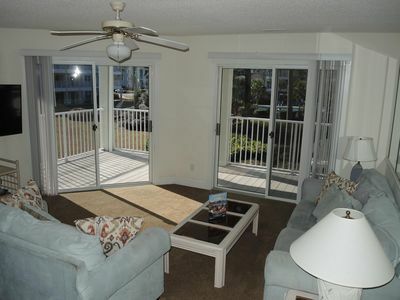 IC 4A, Ocean front condo, located in the center of town. 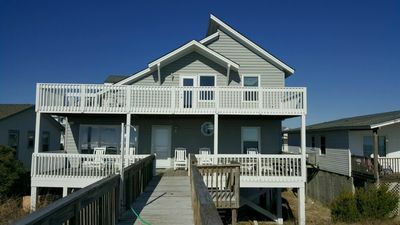 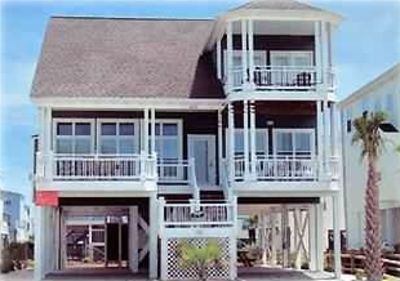 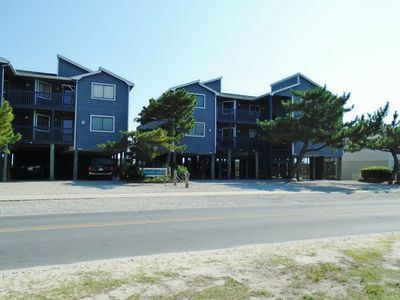 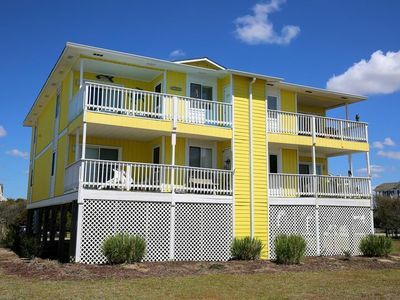 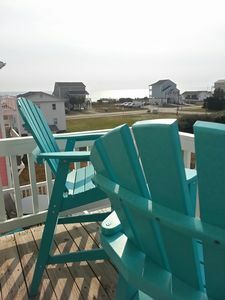 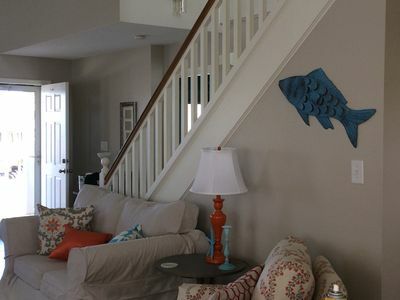 Walking distance to pier and restaurants.